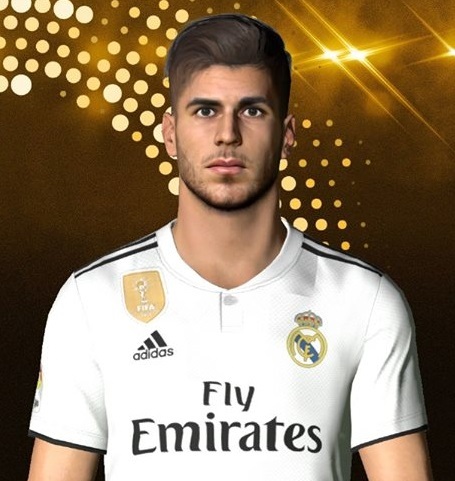 New face of Marco Asensio by Facemaker Ahmed El Shenawy. Face can be used for Pro Evolution Soccer 2017 game. Thanks to Facemaker Ahmed El Shenawy. FIFA 19 PC System Requirements Revealed !